Trade CFDs in Gold – One of the world’s most popular hard commodities! Admiral Markets gives you some of the most competitive trading terms on Gold Spot CFD trading. Trading gold CFDs is made convenient on the world’s most popular trading platforms – MetaTrader 4 & 5 and also our awesome MetaTrader Supreme Editions. Typical spread: 16-22 pips only! Gold Spot is a derivative contract which is traded on an over-the-counter basis. Unlike a futures contract, it does not expire and is nearly as popular among traders as any of the major currency pairs. Minimum Margin, % Minimum Margin – the amount of funds required to open and maintain a 1-lot position with the lowest margin requirements. Commission, USD Commission – summary commission for opening and closing a position. Typical Spread, Pips Typical Spread – the typical value of the floating spread in normal market conditions (for cash indices – the typical value of the spread during trading hours of underlying stock index), expressed in pips. Pip – for Forex instruments quoted to the 5th place following the decimal point (e.g. GBPUSD – 1.32451), 1 pip is equal to a price increment of 0.00010; for Forex instruments quoted to the 3rd place following the decimal point (e.g. USDJPY – 101.522), 1 pip is equal to a price increment of 0.010. For spot metals 1 pip is equal to a price increment of 0.01. For indices and cryptocurrencies 1 pip is equal to a price increment of 1.0. For other instruments 1 pip is equal to Tick Size. Lot Size, Troy Oz. Lot Size – a quantity of the underlying asset units in a single standardized contract (1.0 Lots). Minimum Contract Size, Lots Minimum Contract Size – the minimum contract size for opening a position. Lot – the standardized contract for a certain amount of units of the underlying asset (e.g. 100 barrels of crude oil, 100 troy oz of gold or 100,000 units of the base currency). SWAP Value (Long), USD SWAP Value (Long) – an amount to be credited or debited for rolling a Buy position over one trading day to the next. SWAP Value (Short), USD SWAP Value (short) – an amount to be credited or debited for rolling a Sell position over one trading day to the next. 3-day SWAPs 3-day SWAPs – a day of the week when the SWAP is credited or debited in a triple amount. Symbol Symbol – the instrument ticker in the trading platform. Tick Size Tick Size – the minimum increment of the price. Limit / Stop Levels Limit / Stop Levels – minimum distance from the current price for placement of pending orders in normal market conditions. Maximum Contract Size, Lots Maximum Contract Size The maximum contract size for opening a position Lot The standardized contract for a certain amount of units of the underlying asset (e.g. 100 barrels of crude oil, 100 troy oz of gold or 100,000 units of the base currency). Pip Value Per Minimum Contract, USD Pip Value Per Minimum Contract – a value of the minimum price increment for a position with the lowest available contract size. Pip – for Forex instruments quoted to the 5th place following the decimal point (e.g. GBPUSD – 1.32451), 1 pip is equal to a price increment of 0.00010; for Forex instruments quoted to the 3rd place following the decimal point (e.g. USDJPY – 101.522), 1 pip is equal to a price increment of 0.010. For spot metals 1 pip is equal to a price increment of 0.01. For indices 1 pip is equal to a price increment of 1.0, which is also called an Index Point. For other instruments 1 pip is equal to Tick Size. Minimum Spread, Pips Minimum Spread – the lowest value of the floating spread, expressed in pips. Pip – for Forex instruments quoted to the 5th place following the decimal point (e.g. GBPUSD – 1.32451), 1 pip is equal to a price increment of 0.00010; for Forex instruments quoted to the 3rd place following the decimal point (e.g. USDJPY – 101.522), 1 pip is equal to a price increment of 0.010. For spot metals 1 pip is equal to a price increment of 0.01. For indices and cryptocurrencies 1 pip is equal to a price increment of 1.0. For other instruments 1 pip is equal to Tick Size. Minimum Hedged Margin, % Minimum Hedged Margin – the amount of funds required to open and maintain two offsetting 1-lot positions (Buy and Sell) with the lowest margin requirements. Trading Platform Trading Platform – a trading software required to start trading this instrument. Trading Schedule, EET EET – trading hours in Eastern European Time (GMT+2, summer - GMT+3). Commission, USD per lot (single side) Commission – summary commission for opening and closing a position. 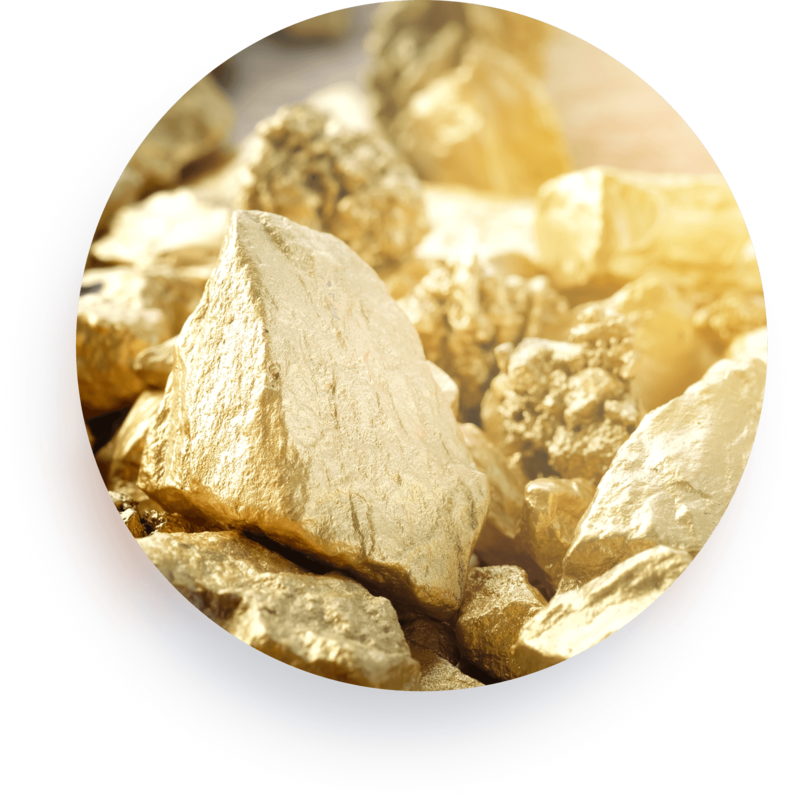 Gold is the biggest market of all the precious metals, due to its exceptional value storage properties and numerous industrial uses. It is often viewed as a ‘safe-haven’ for investment and is most demanded during times of economic uncertainty. 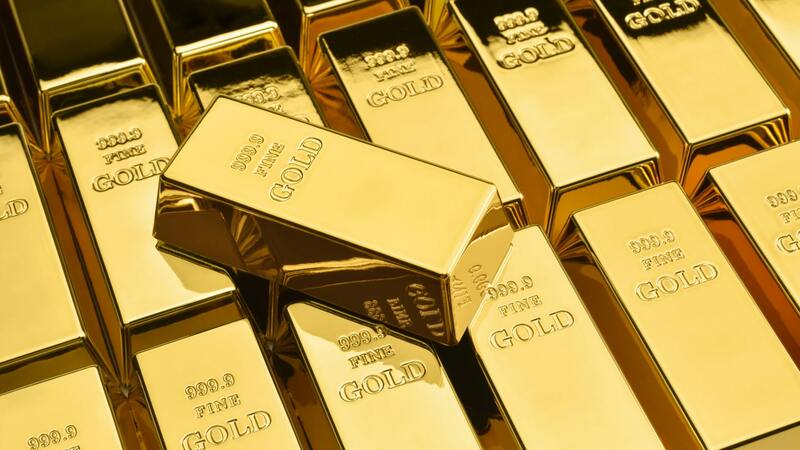 Gold is typically included in the portfolio of investors seeking diversification and is an exciting instrument for traders, due to its high volatility and powerful trends. At times of highest inflation, gold tends to remain at least stable, so anyone worried about inflation typically considers buying gold. Gold is an excellent way to add a bit of stability to an investment portfolio as it cannot be substantially devalued, unlike currencies or stocks. Gold is immune to geopolitical crises and tends to resist dramatic swings in currency values and stock market prices. As many commodity markets, gold is quite volatile in the short term. Additionally, substantial price spikes occur every few years when the demand for gold outpaces availability. Log in with your account credentials & start trading! Why Trade With Admiral Markets? Admiral Markets is a multi-national, award-winning online broker. We offer trading in Forex and CFDs on shares, stock indices, commodities, bonds and cryptocurrencies. We`re an established Cypriot firm, regulated by the Cyprus Securities and Exchange Commission. The world`s most popular trading platforms for all devices, plus the awesome MT Supreme plugins! Onlinebroker-Portal.de award in the category "Best Forex Broker 2017"
Focus Money award in the category "Best/Fairest CFD Broker"